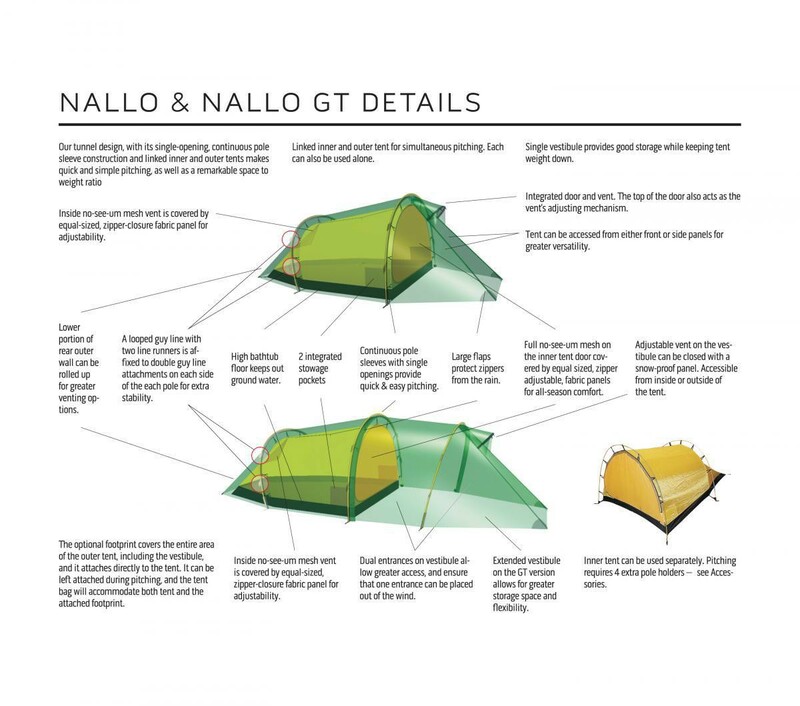 THE NALLO 4 GT’S salient characteristic may be its light weight, but it is still fully able to handle all season, all weather adventures. 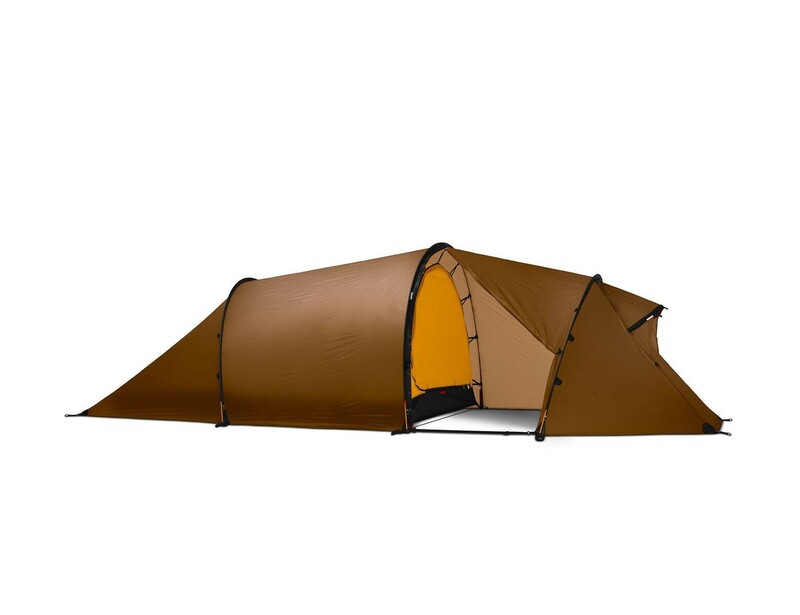 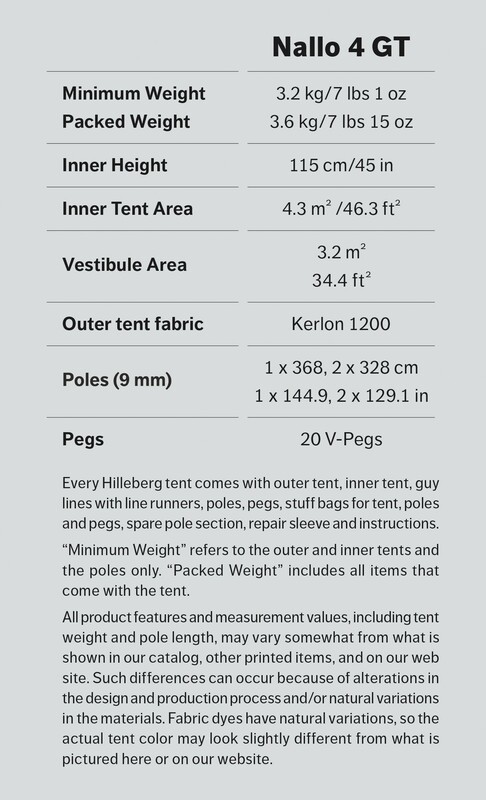 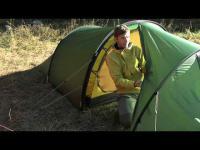 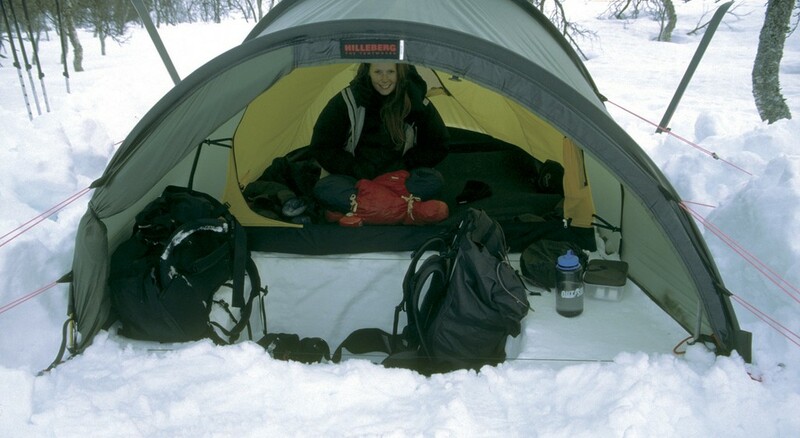 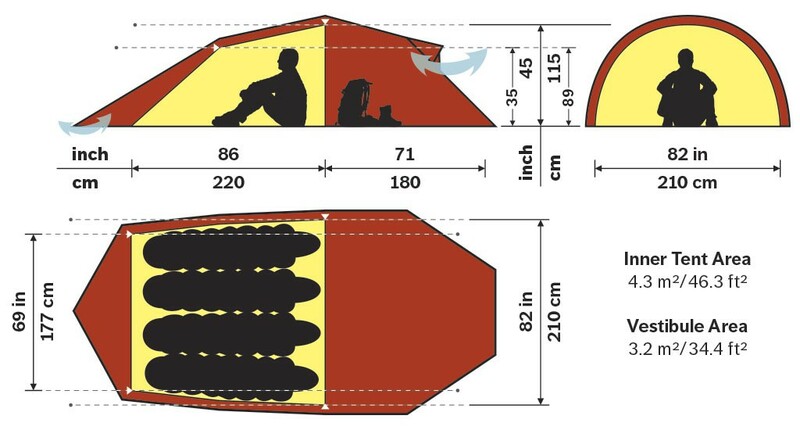 This explains why this tent is an ideal choice for those needing the roomiest, lightest tent that still offers all-season, all weather functionality. 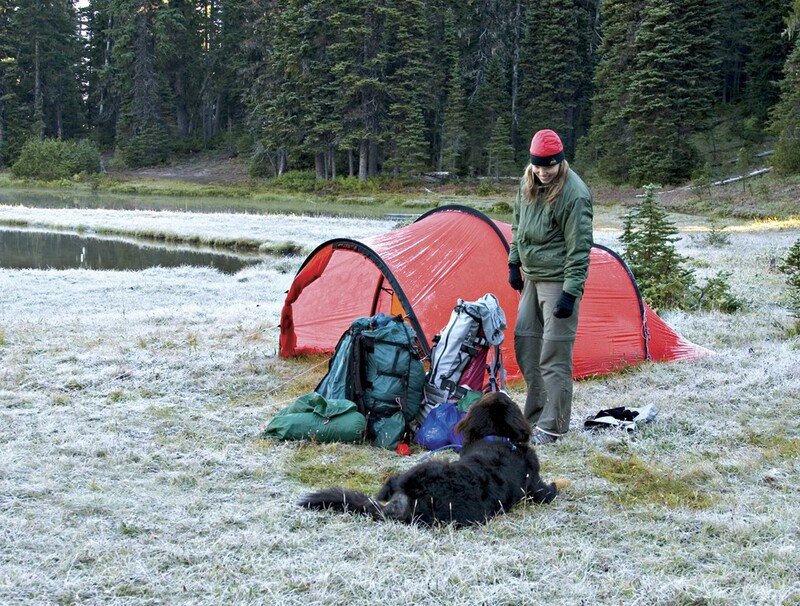 This includes wilderness photographers, professional climbers, hunters, and other adventurers who have to carry large amounts of gear, as well as long distance hikers, who want to get more out of carrying less. 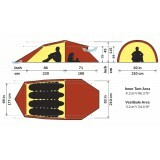 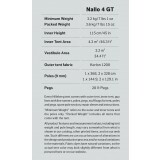 Three-person teams often opt for the Nallo 4 GT, as it offers both the extra interior room and capacious storage space with very little weight penalty. 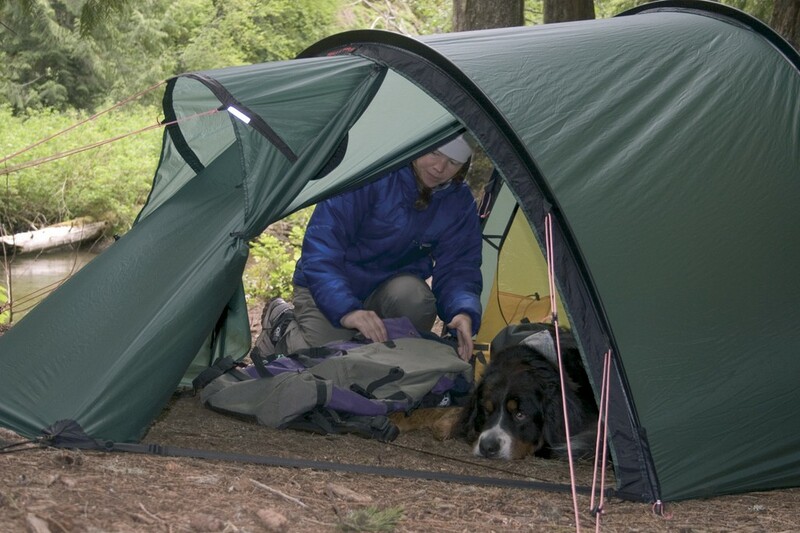 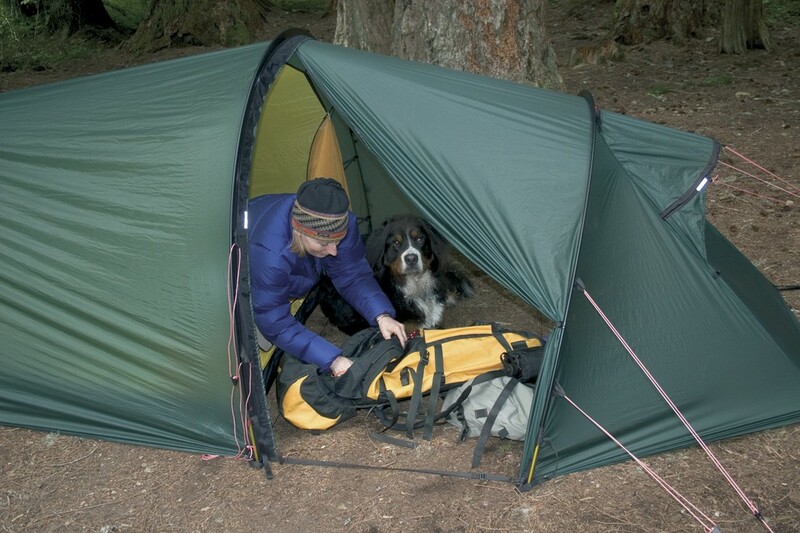 Families with younger children and those who hike with their dogs also love the extra space – and, of course, the very light weight – the Nallo 4 GT has to offer.